1 All the Eyelash tweezers are checked strictly before leaving factory. 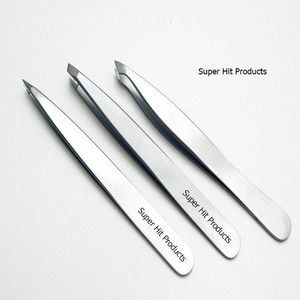 2 We can put all kinds of logo on the Eyelash tweezers according to customer Require. 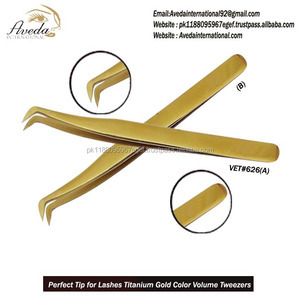 3 We can do all types of color on the eyelash tweezers according to customer require. We strictly abide by the international quality standards from product design, production procedure to package and shipment. We have long-term cooperation with many domestic and foreign customers, and provide high-quality manicure tools for OEM and ODM orders. liIf order is big ,we will advise you use Air Shipping or Sea Shipping through your nominated forwarder agent. They are very light & easy to handle help reduce hand pressure when applying eyelash extensions. Customer Service: We understand that purchasing is the most complicated and time consuming work for valued customers. We Stylish Beauty Industry is responsible for purchasing and production, so that our customers can grow and develop market. Our manufacturing facility is fully equipped with the modern machinery. We have adequate testing facilities with highly skilled and most experienced craftsmen. We always use best stainless steel with proper specification in the production so we have flawless workmanship and superb finish. Features fine tips allows for ease of isolation and separation of lashes and extensions. Precise hand filed tips are perfectly aligned for expert results. Turn the tweezers sideways and it can grab any single lash extensions with ease. 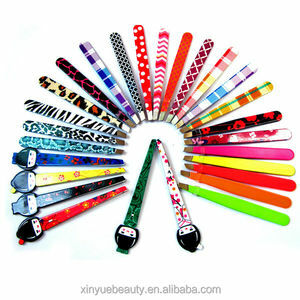 Alibaba.com offers 2,145 german tweezers products. About 11% of these are eyebrow tweezers, 1% are other hand tools. A wide variety of german tweezers options are available to you, such as stainless steel, gold-plated. You can also choose from pointed, slanted, and squared. As well as from free samples, paid samples. 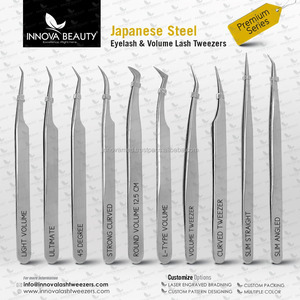 There are 2,065 german tweezers suppliers, mainly located in Asia. 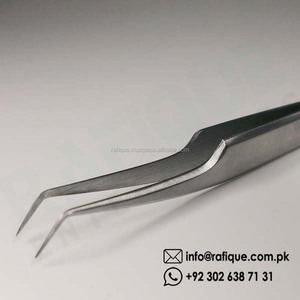 The top supplying countries are Pakistan, China (Mainland), and India, which supply 79%, 11%, and 4% of german tweezers respectively. 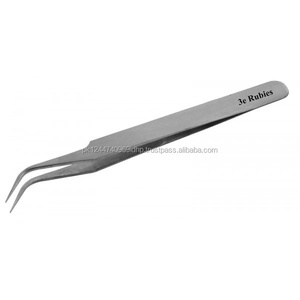 German tweezers products are most popular in Western Europe, North America, and Northern Europe. You can ensure product safety by selecting from certified suppliers, including 531 with ISO13485, 450 with ISO9001, and 62 with Other certification.